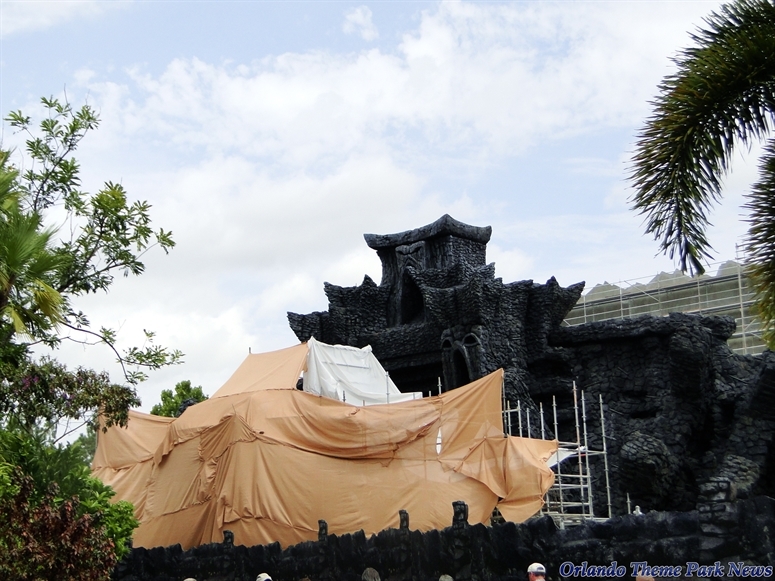 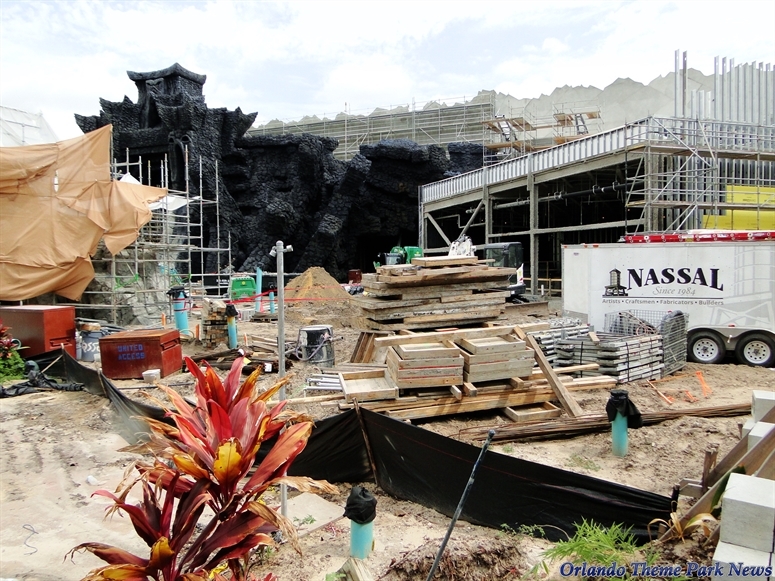 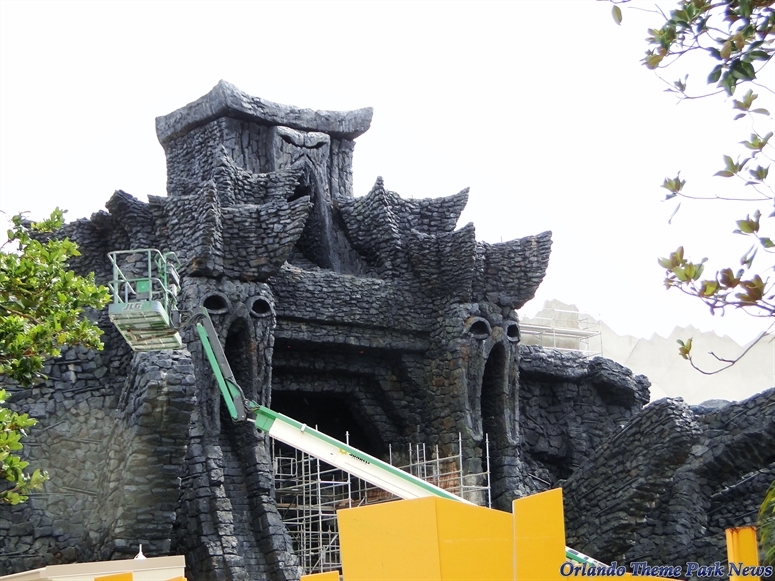 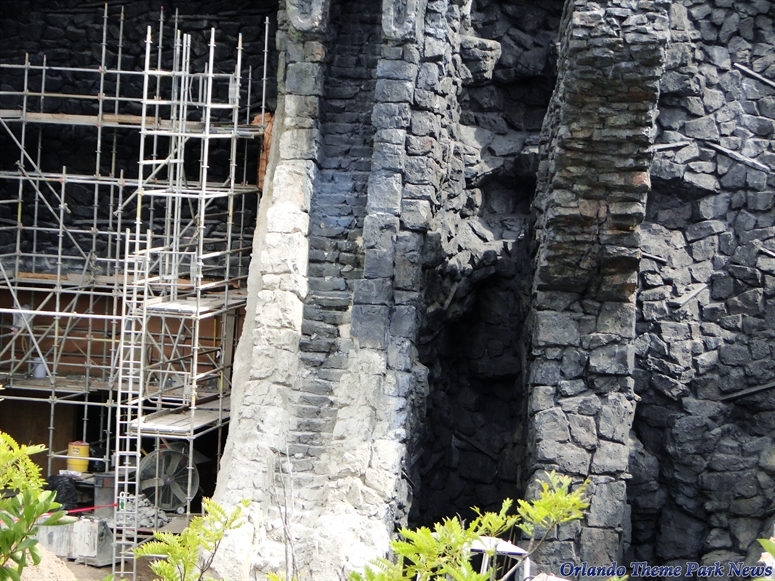 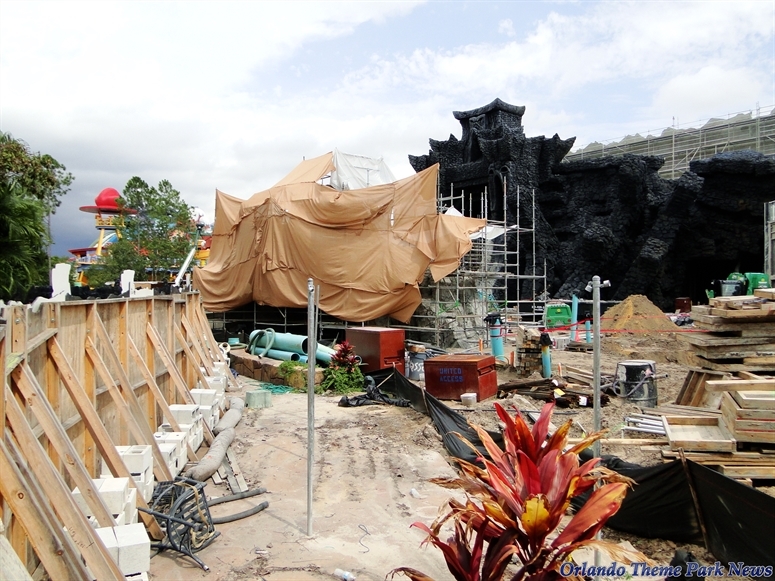 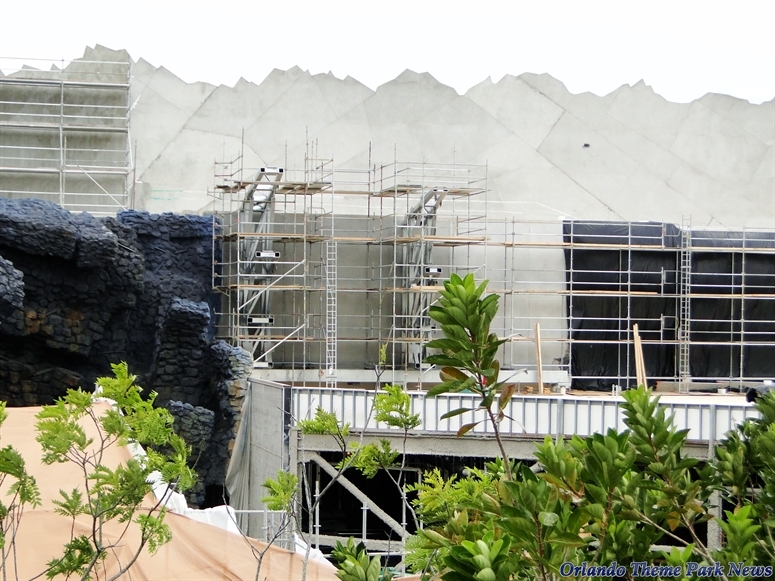 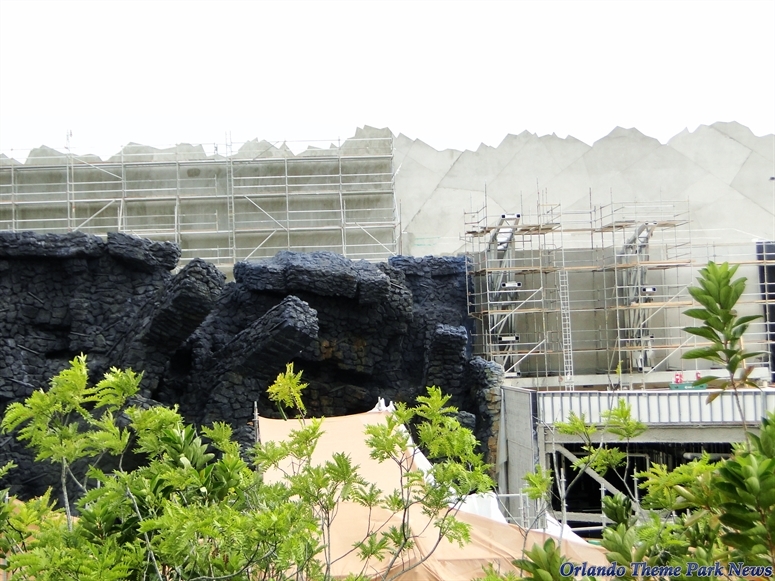 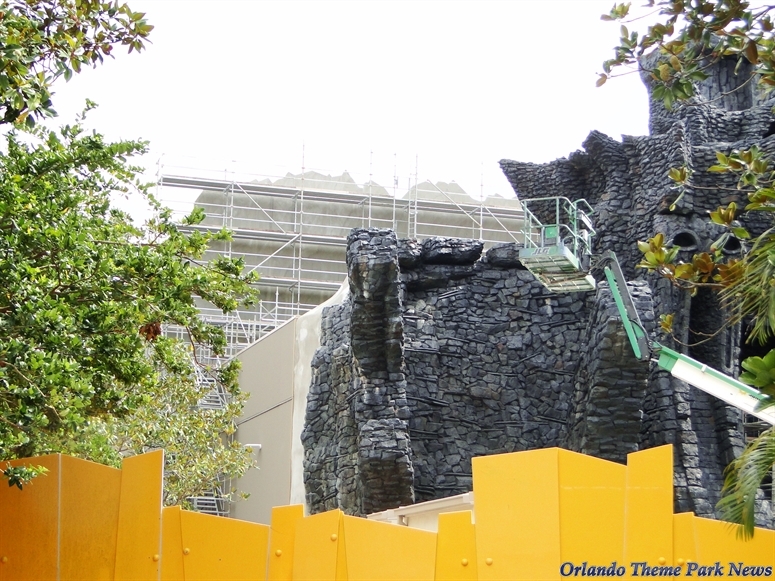 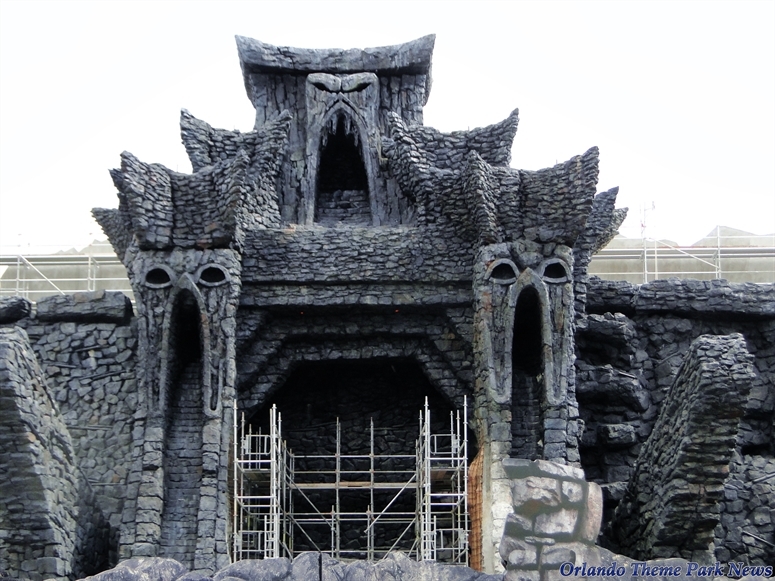 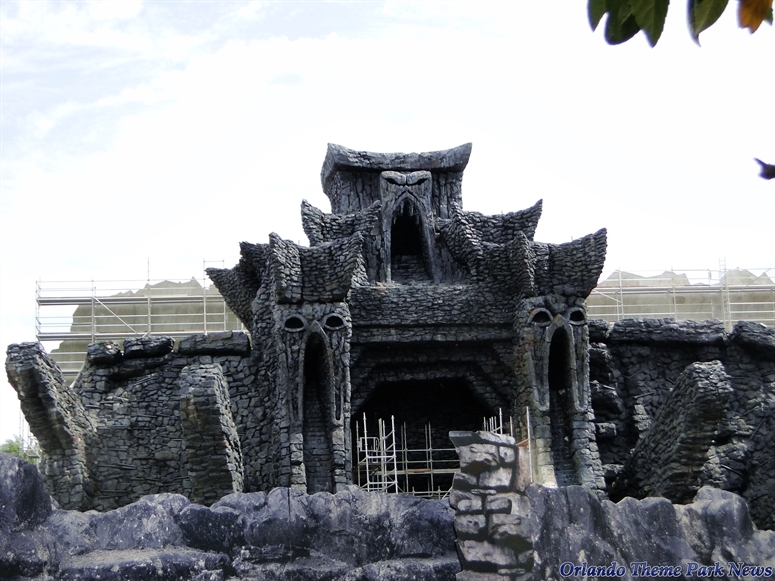 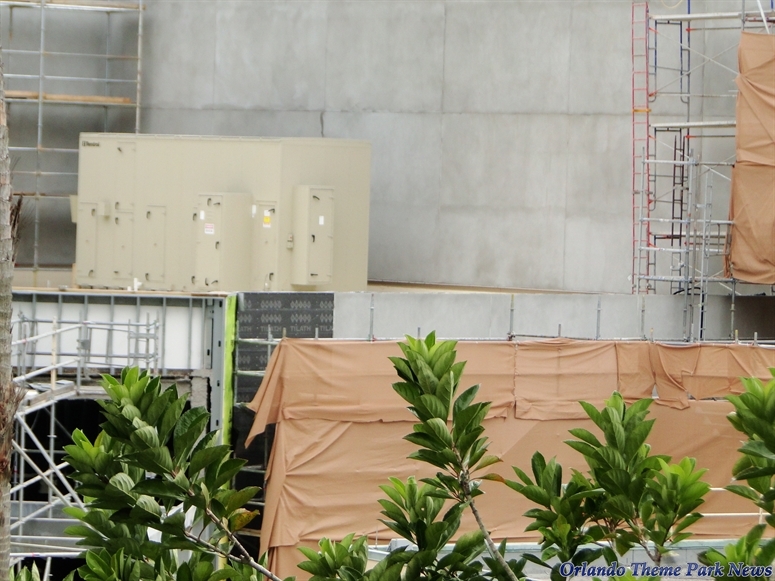 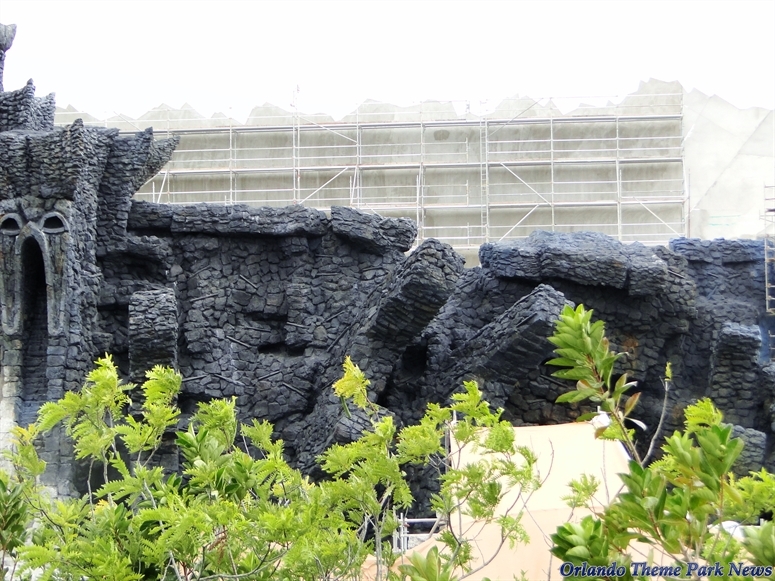 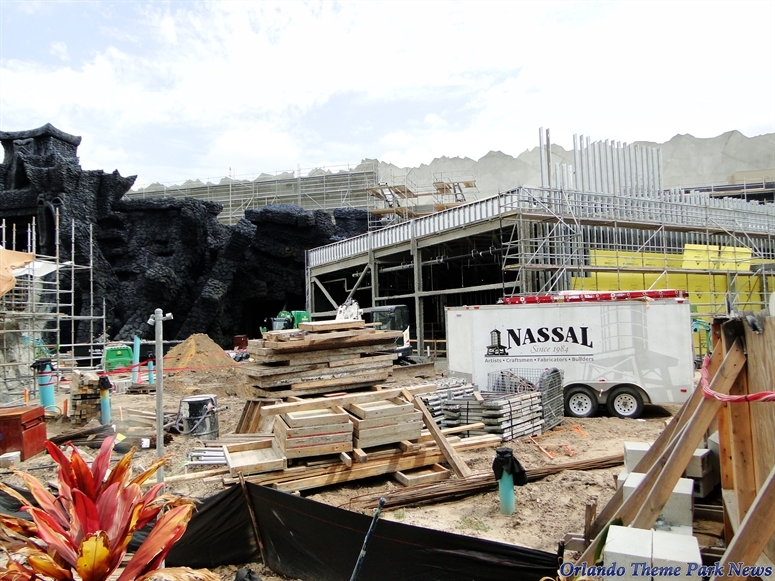 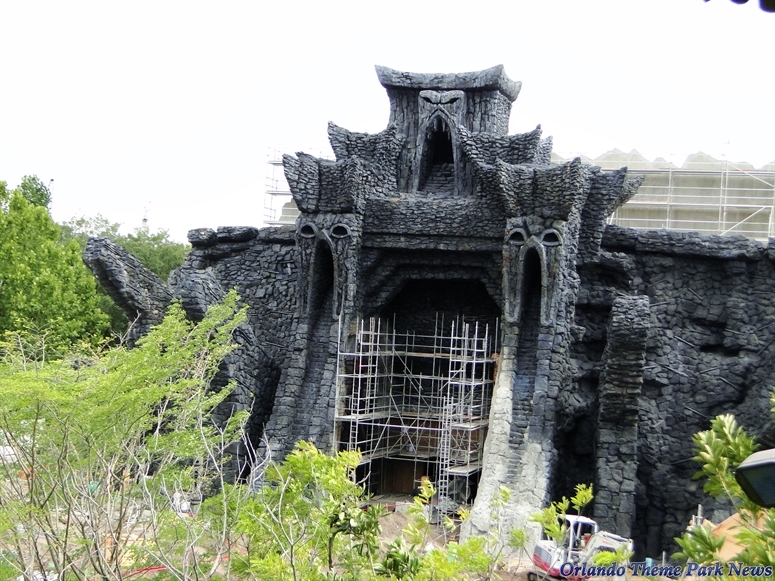 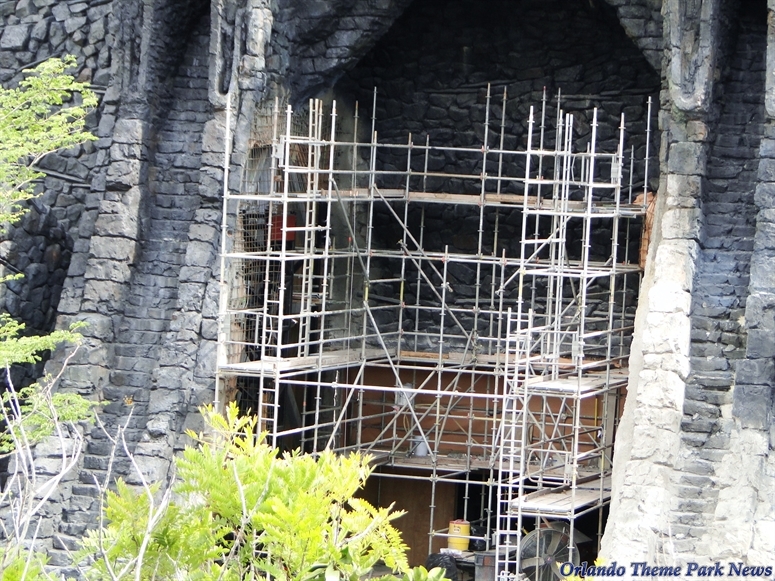 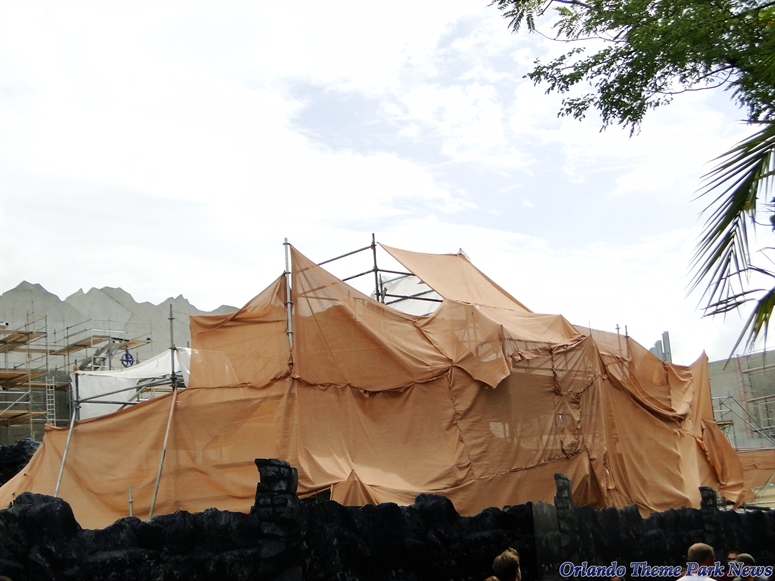 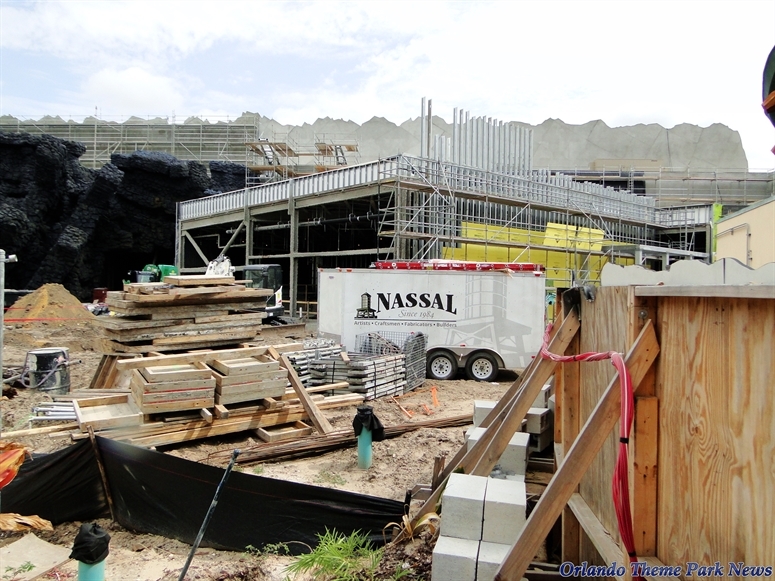 In the past months, we have all marveled at the beauty and massive size of the facade hiding the showbuilding of Islands of Adventure's future Reign of Kong attraction. 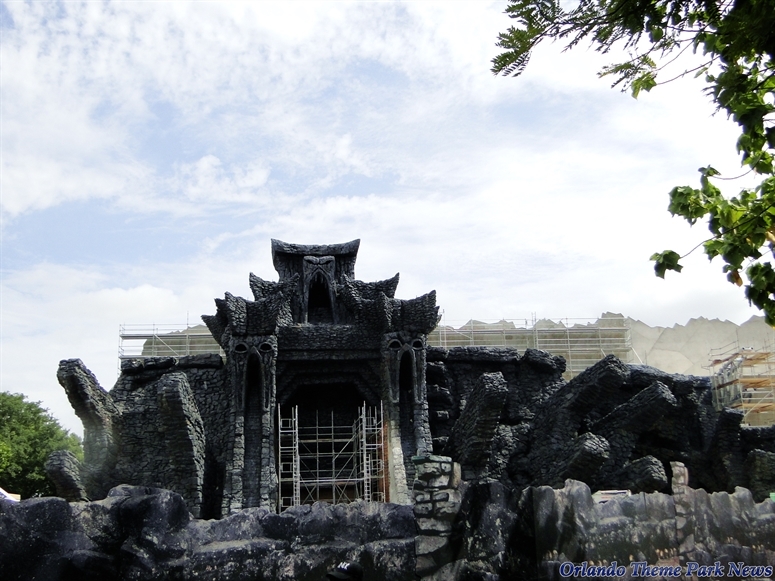 More recently, we started to focus on the rest of the area, as the right side of the building is still mostly unthemed and without outer walls. 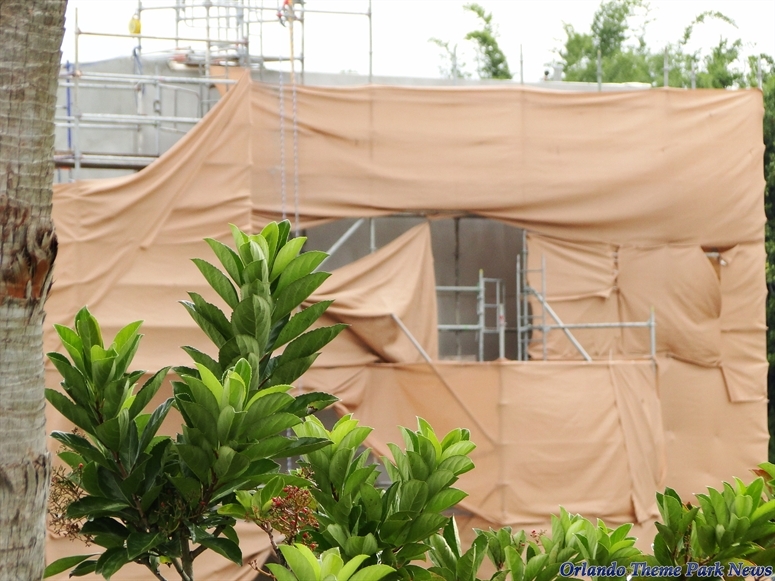 Things are finally changing, as large frames are now being installed outside what could be the queue/loading area of the new dark ride. 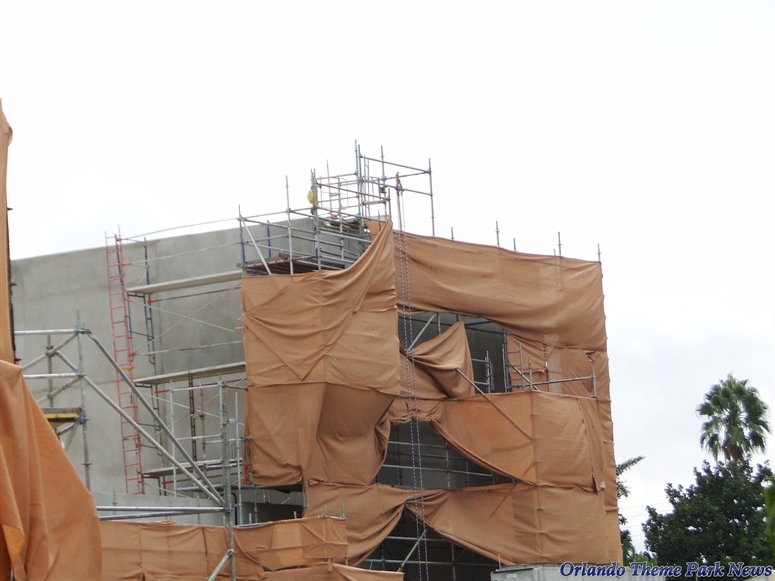 Take a quick look around with us. 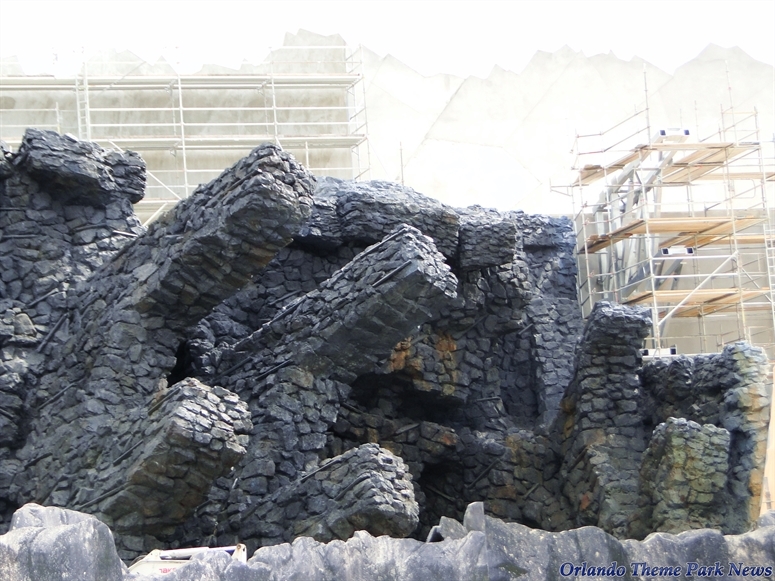 That should wrap things up. 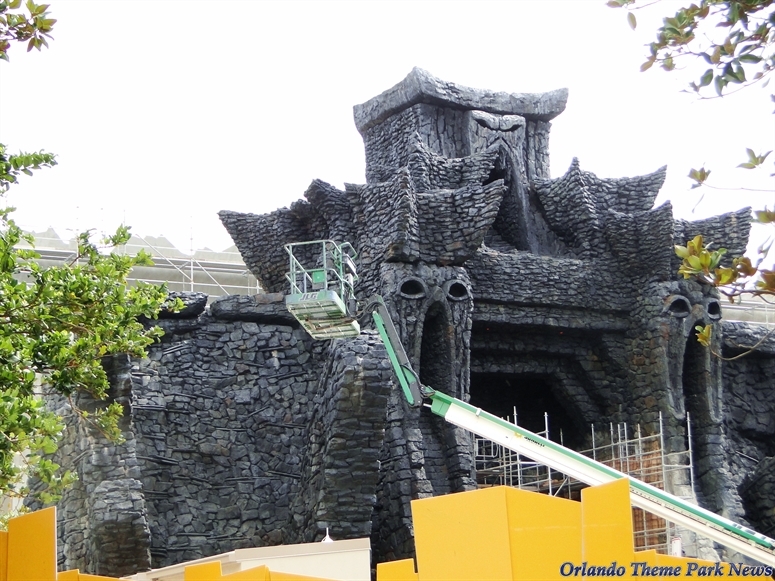 We'll be back next week. 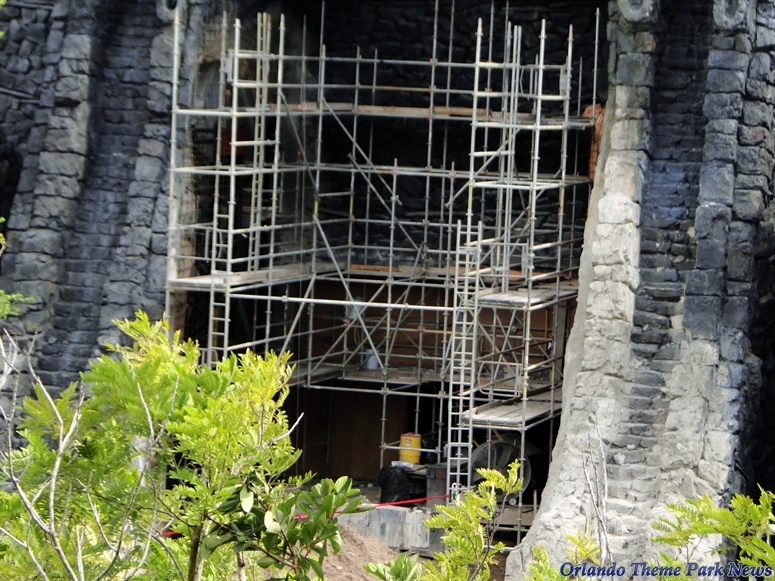 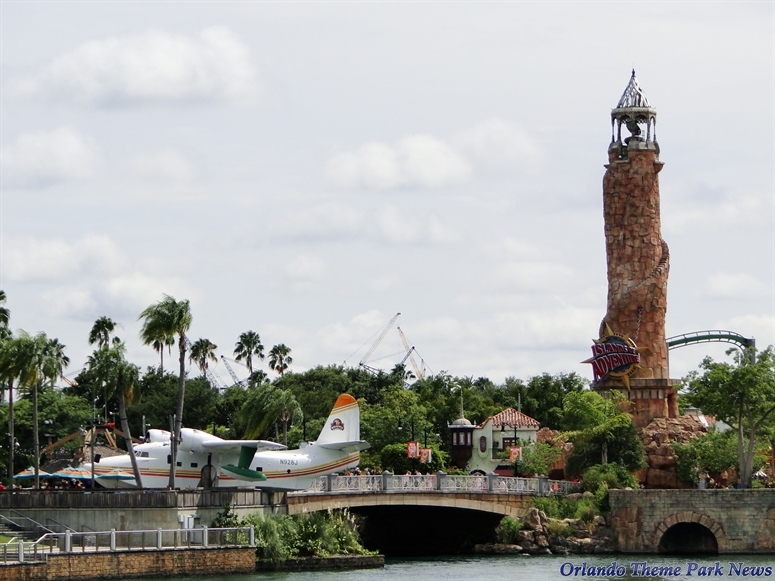 Do u know if there doing much work inside and behind the attraction? 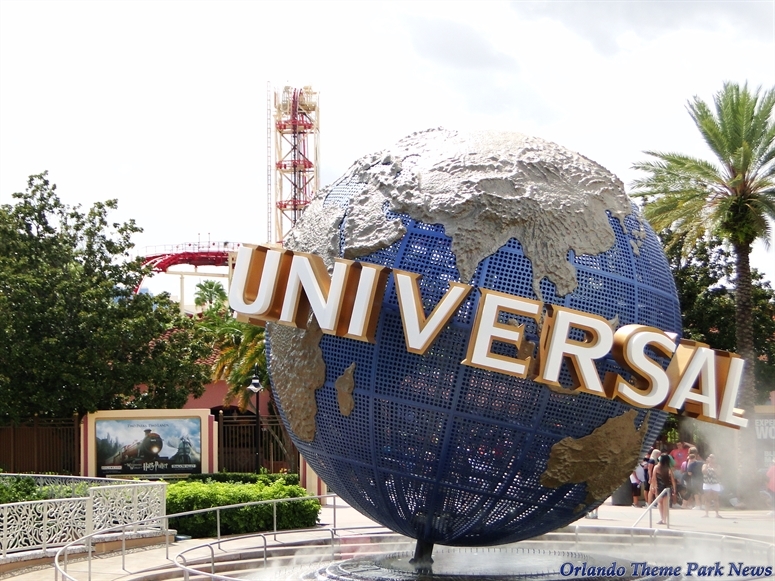 Good report as always.